Based in California, Jim Dunlop was founded as a small, family-owned and operated company in 1965, and has since grown to be a leading manufacturer of electronic effects, picks, capos, slides, strings and other musical instrument accessories. Jim Dunlop is the home of such legendary products as the Cry Baby wah, MXR, Way Huge pedals, Fuzzface and Tortex picks. 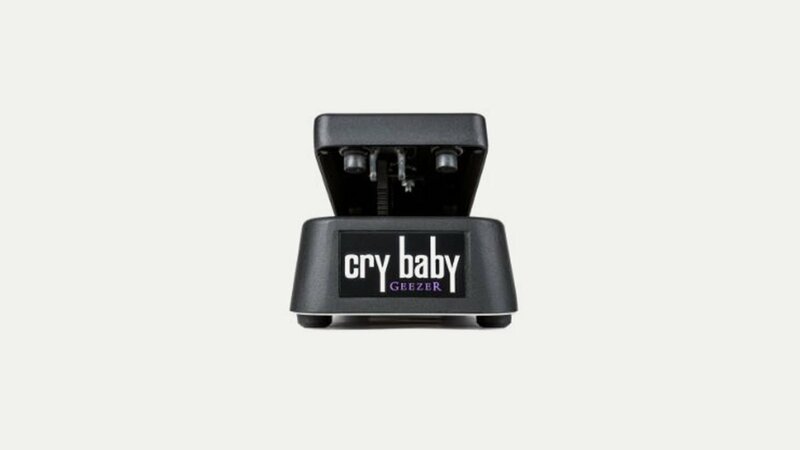 In the 80’s they took on the iconic Cry Baby brand – known from artists such as —Jimi Hendrix, Buddy Guy, Eddie Van Halen, Slash, Joe Bonamassa, Zakk Wylde, Kirk Hammett, and Jerry Cantrell. They also have the MXR brand which has been expanded and innovated to bring new designs to the market.